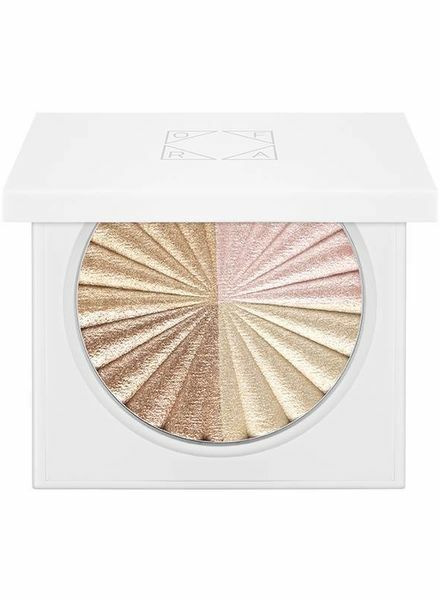 A bright, slightly sand-coloured sparkling shimmer, ideal for light to mid-brown skin tones. 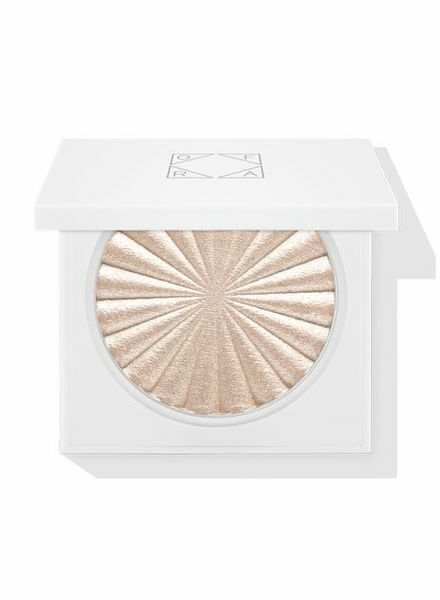 A bright, almost white sparkling shimmer, ideal for light to medium brown skin tones, in the new white, reworked Ofra quality box. 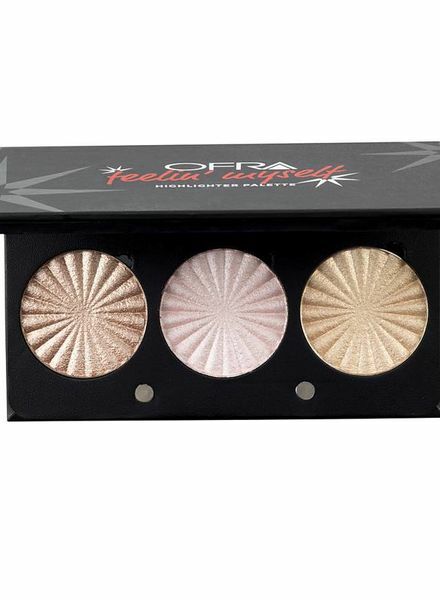 The Feelin' Myself Highlighter Set consists of three mini-highlighter shades in the colours: Blissful, Pillow Talk, and Rodeo Drive. 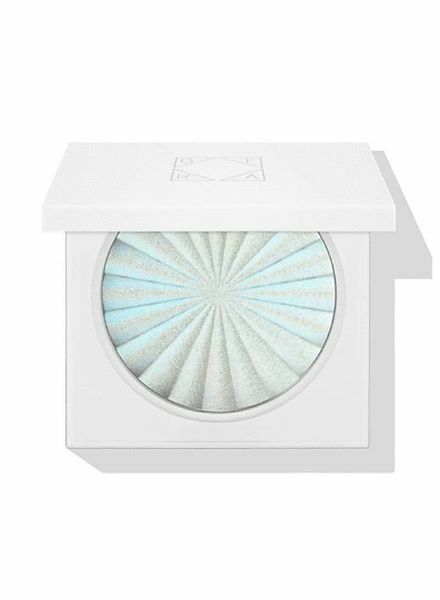 Developed in collaboration with NikkieTutorials, it immerses you in a blue-purple dimension of a highlighter you've never seen before. 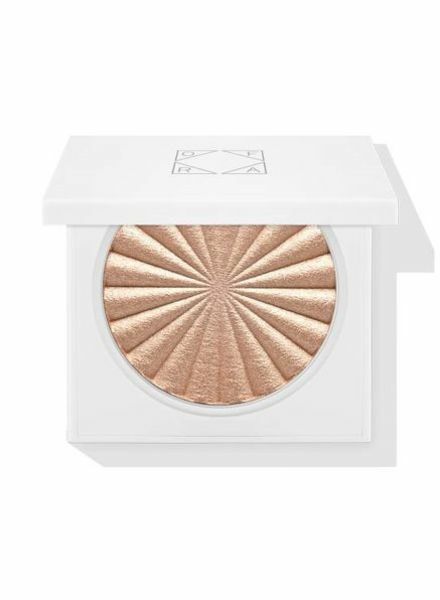 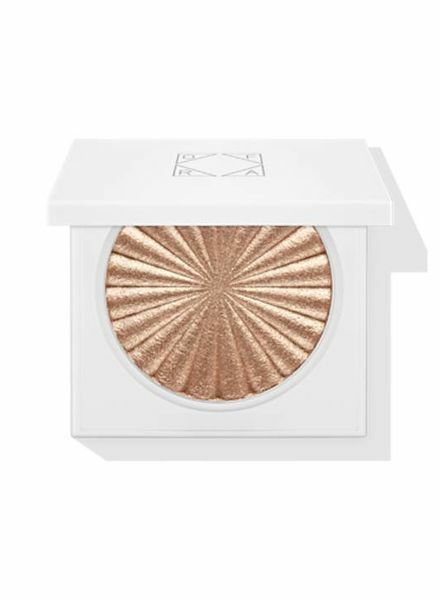 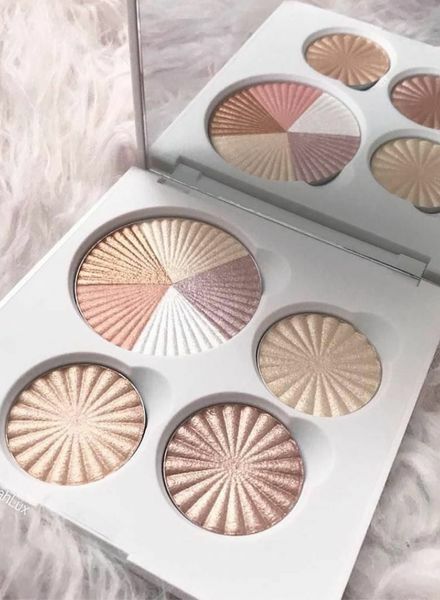 Ofra Cosmetics Highlighter All of the Lights is a luxurious highlighter that has been combined with the most popular Ofra highlighters. 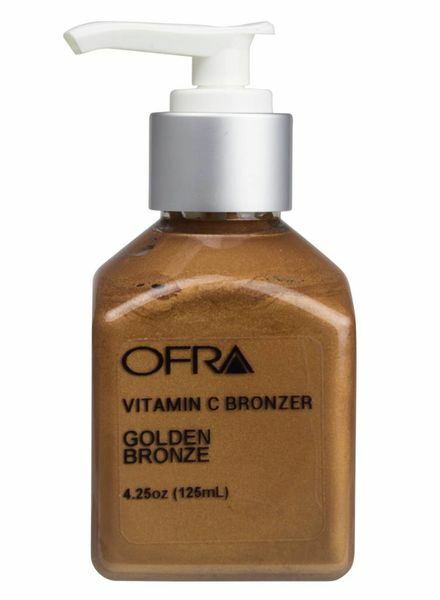 Ofra Vitamin C Bronzer Golden Bronze gives your face or body a beautiful, healthy color. 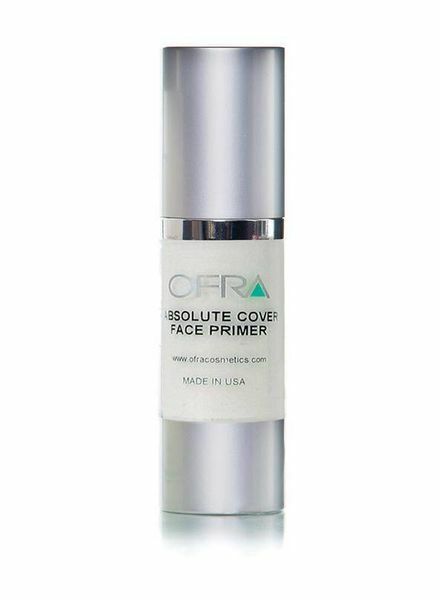 Absolute Cover Face Primer is a fantastic formula that is applied before applying the makeup. 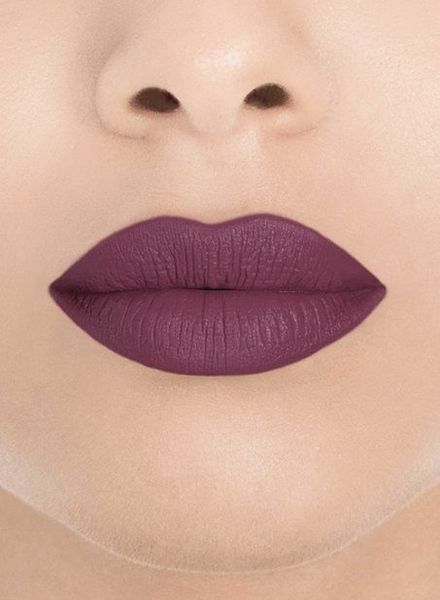 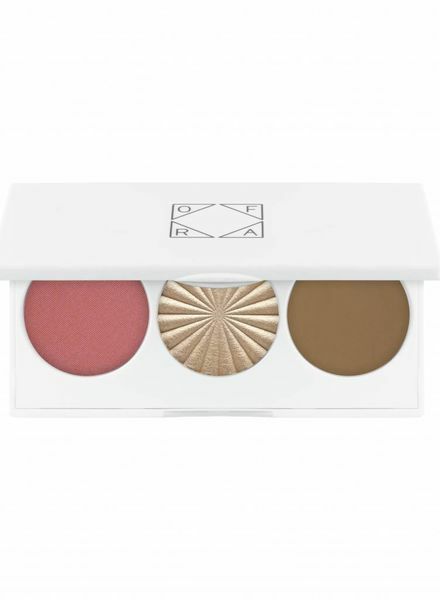 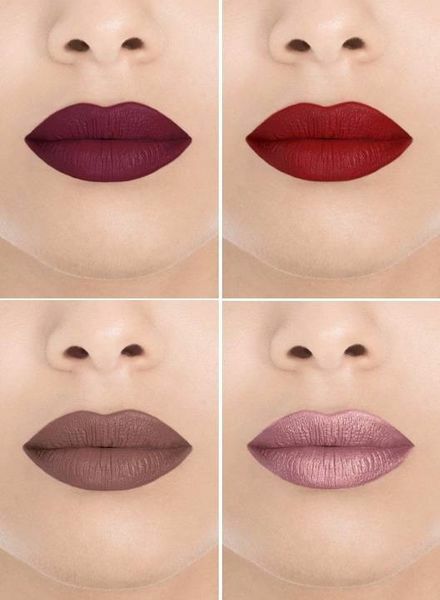 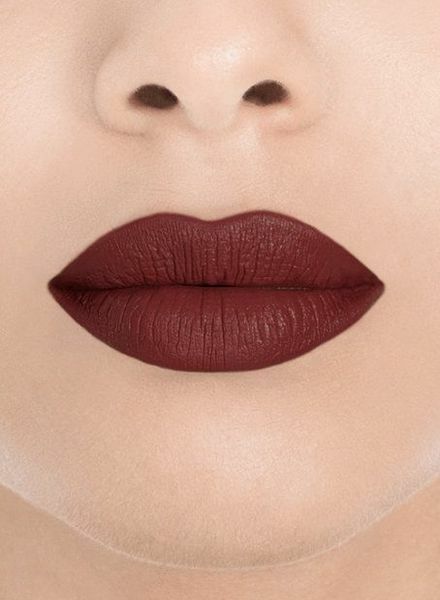 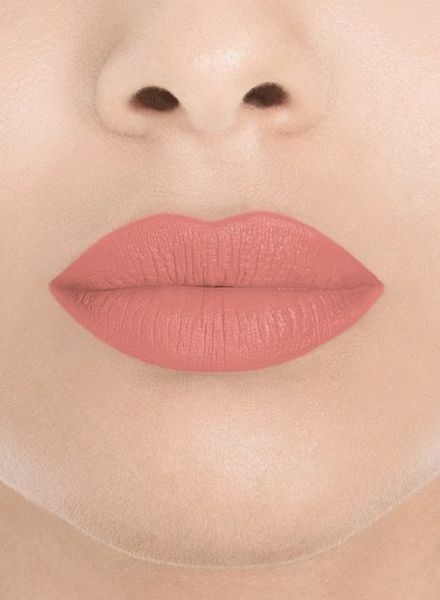 Ofra Cosmetics Spiced Velvet Palette is a range of beautiful colours for the winter season. 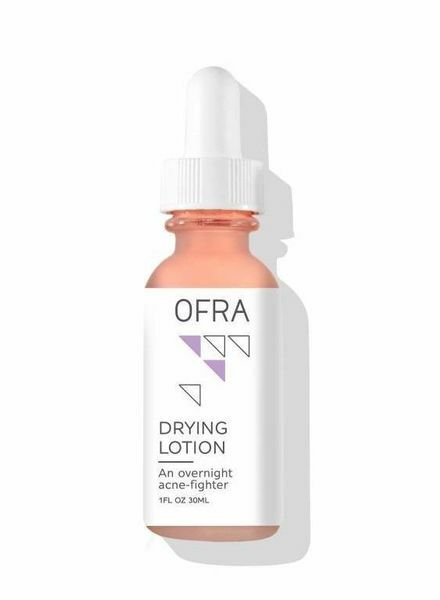 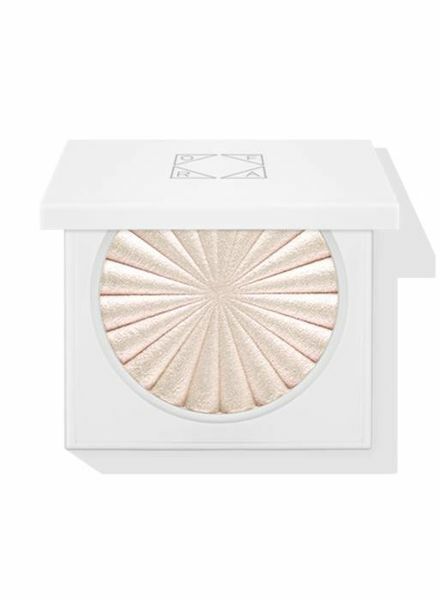 A light, almost slightly pink, sparkling shimmer, ideal for light to mid-brown skin tones., in the new white, reworked Ofra quality box. 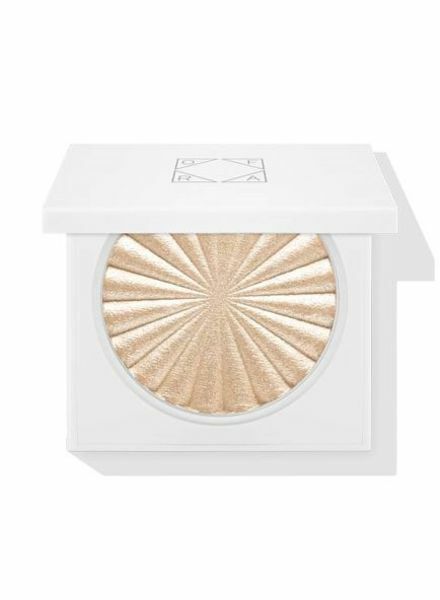 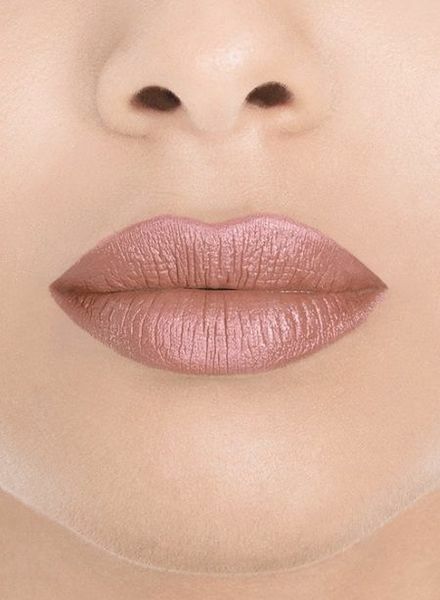 A soft, neutral champagne shimmer, ideal for light to medium skin tones in the new white, reworked Ofra quality box.